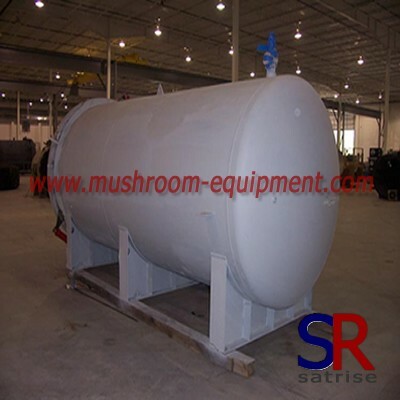 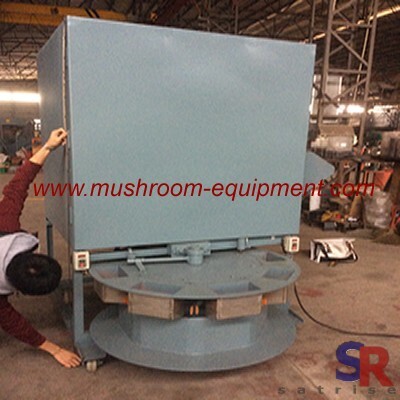 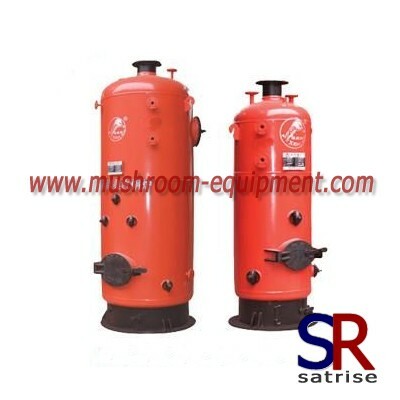 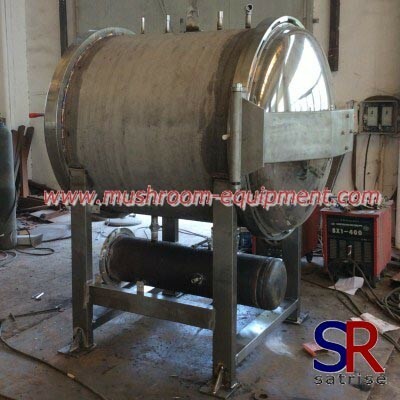 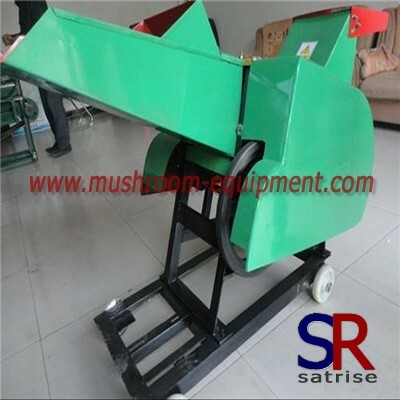 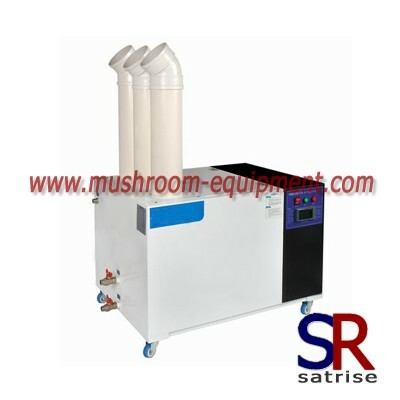 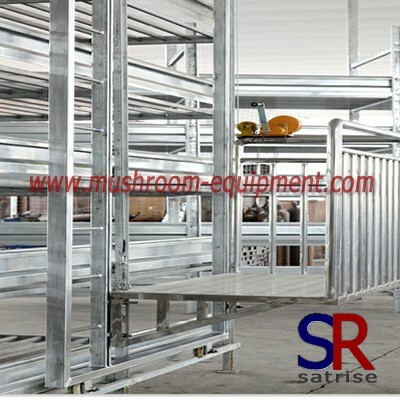 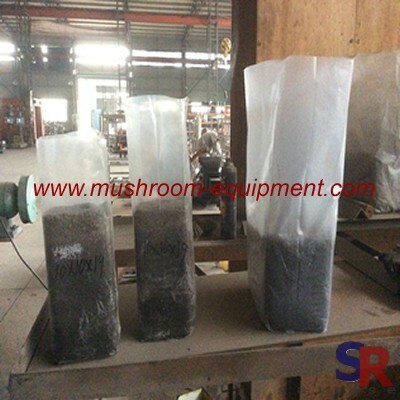 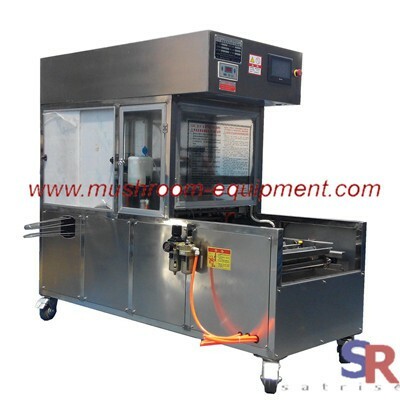 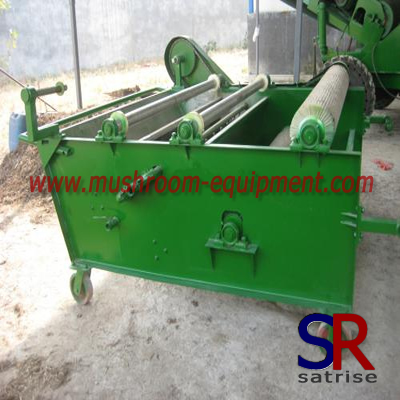 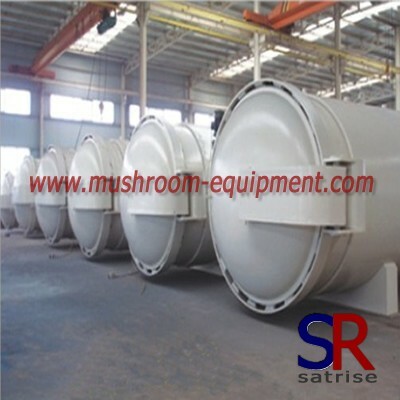 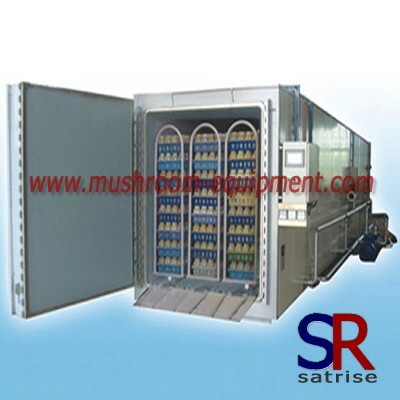 In process of mushroom grow, you will need aluminium rack and grow rack. 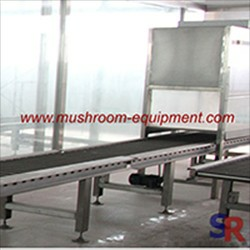 Before you fill the compost, you need place the net on the surface of rack to make sure the mushroom grow well. 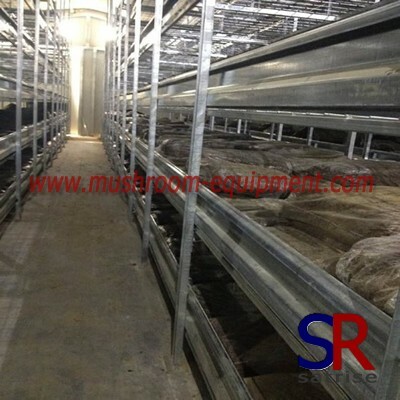 After then, empty the compost from the rack and leave the dity grow net. 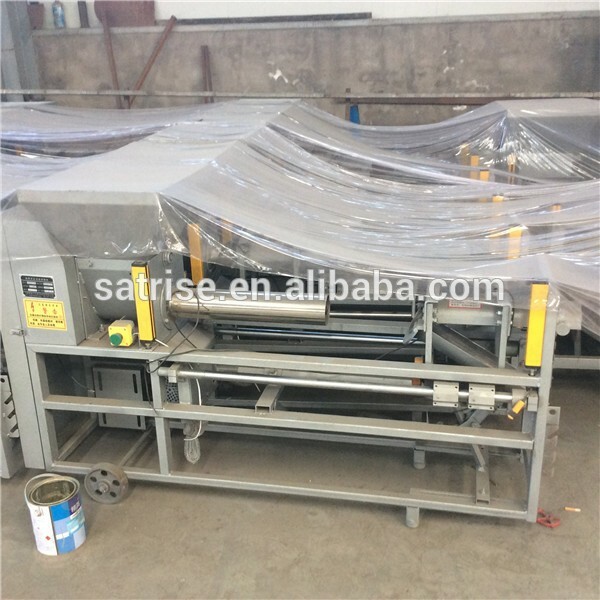 You must adopt a washer machine to clean the net and use next time.